Welcome to Murfreesboro located in central Tennessee. This community is steeped in Civil War history. Stone River National Battlefield is in this community and right next to Stone River Cemetery. The cemetery has over six-thousand union soldiers buried in it. While in the area we suggest you check out Oaklands Plantation. This plantation was used in the Civil War by both Union and Confederate soldiers. The plantation offers tours, history lessons, and a variety of fun hands-on activities on its premise. If you're interested in the nature in the area take a trip to Earth Experience-Middle Tennessee Museum of Natural History. This nature-centered museum showcases fossils from both the local area and international locations. There are also a variety of hands-on activities in this museum sure to excite and entertain children and adults alike! Murfreesboro is also home to many local hiking trails a beautiful forestry; nature lovers especially love the unique birdwatching in this community. 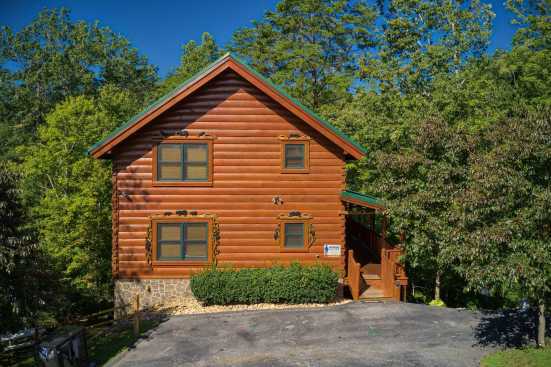 Smokymountainsbyowners.com is the best and most efficient way to find, plan, and book your Central Tennessee vacation rental. From the deep-rooted Civil War Landmarks and Cemeteries to the hands-on fossil exhibits at Earth Experience guest of all ages will have a wonderful time growing and learning in this unique Central Tennessee community. SMBYO.com aims to take the hassle and stress out of booking your vacation rental, so all you must do is decide whether you want to check out the Civil War Battlefield or Earth Experience Fossil Museum first. Book now, for your one of a kind vacation, steeped in “old world” history.